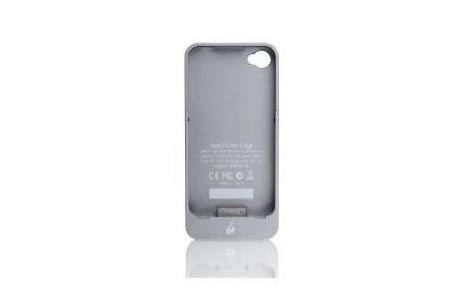 What do you want from an iPhone 4 battery case? If you aren’t content with the juice to feed your iPhone 4, let’s go on checking IOGEAR GearPower Edge iPhone 4 battery case. GearPower Edge is a hardshell iPhone 4 case with interfered rechargeable battery that measures 1 x 2.6 x 5.4 inches and weights 3.2 ounces. In addition to protecting the iPhone 4 from bumps and scratches, the built-in battery pack with 1700mAh capacity can provide you up to 10 hours of extra talk time, 9 hours of video playback, or 35 hours of audio playback, while the LED indicator can show you the status of battery pack. 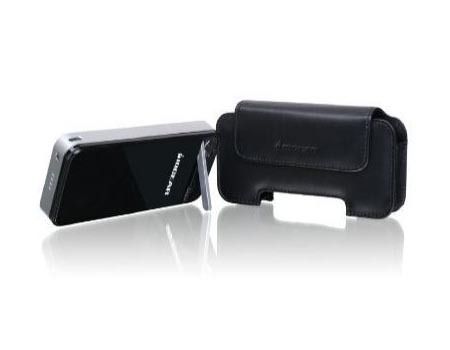 Apart from that, the integrated iPhone 4 stand can be used to hold the iPhone 4 in landscape viewing mode for video watching and other operations. The extra wearable phone holder provides you an alternative to hold your iPhone 4. 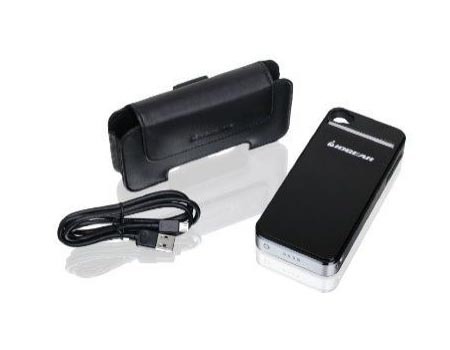 IOGEAR GearPower Edge iPhone 4 battery case is priced at $45.56 USD. If you’re interested, jump to Amazon for more details. Additionally, if you need more options, you might like to ceck iKit iPhone 4 battery case, switchBACK surge g4 and more via “iPhone 4 case” tag.